Turkmenistan President Gurbanguli Berdimuhamedov will hold an official visit to New York to attend the 73rd session of the UN General Assembly from 29 September to 2 October. 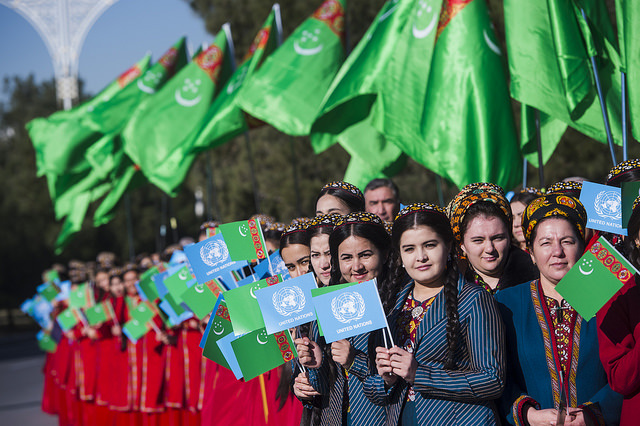 Turkmenistan will propose to the world community to declare 2019’a “Year of peace and trust” and to hold a conference on disarmament in Ashgabat at the regular session of the UN General Assembly. Turkmenistan also aims to offer global partnership to protect the interests of young people. Gurbanguli Berdimuhamedov participated in the UN General Assembly meeting in September, 2015.